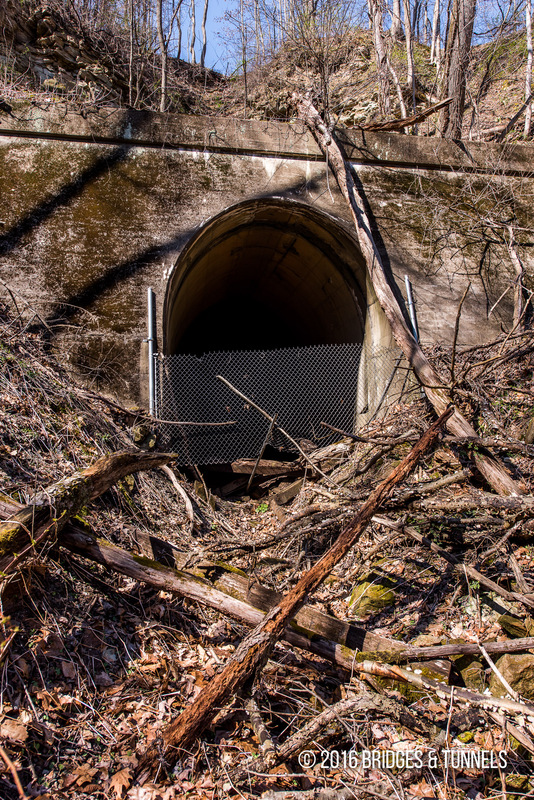 The Stone Creek Tunnel is located along the former Cleveland & Marietta Railway (C&M) in Stone Creek, Ohio. 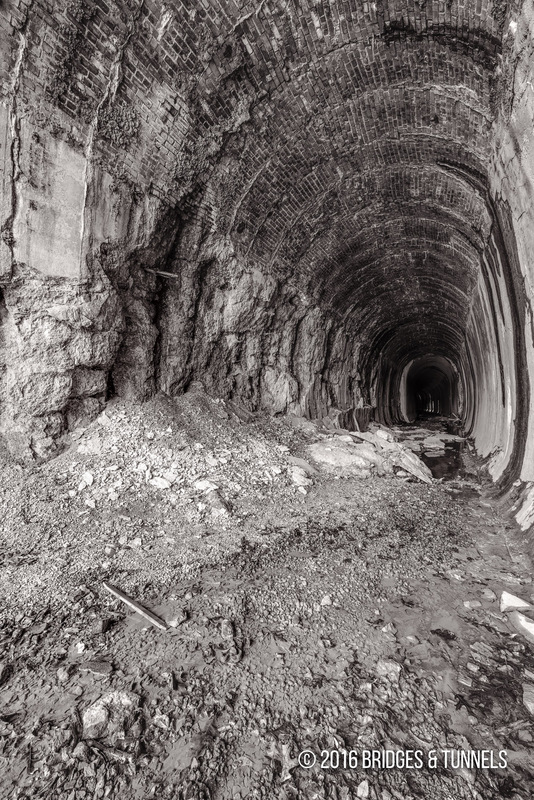 Built in 1874, the tunnel was taken out of service in May 1976. The railroad was once again in receivership on February 2, 1885, where it was reorganized on July 2, 1886 as the Cleveland & Marietta Railway (C&M).2 The C&M eventually became a part of the Pennsylvania Railroad’s Marietta Branch (PRR). In 1968, the PRR merged with the New York Central (NYC) to form the Penn Central Railroad (PC).3 In 1976, PC became part of Conrail and on May 1, 1976, the last train rolled over the line from Marietta to Dover. Titchenal, Stephen. Wheeling & Lake Erie Railroad History. N.p. : n.p., 2014. Print. “Cleveland and Marietta Railway Company.” Ohio Railway Report 1860’s History. Web. 22 Feb. 2016. “History of the Byesville Scenic Railway.” Byesville Scenic Railway. 2010. Web. 24 Feb. 2016. Article. “Photos of Yesteryear.” Byesville Scenic Railway. 2010. Web. 1 Mar. 2016. Article. can you give me any better directions on how to find this railroad tunnel? Do I have to go onto private property? Get off at the Stone Creek exit of I77( SR 751). 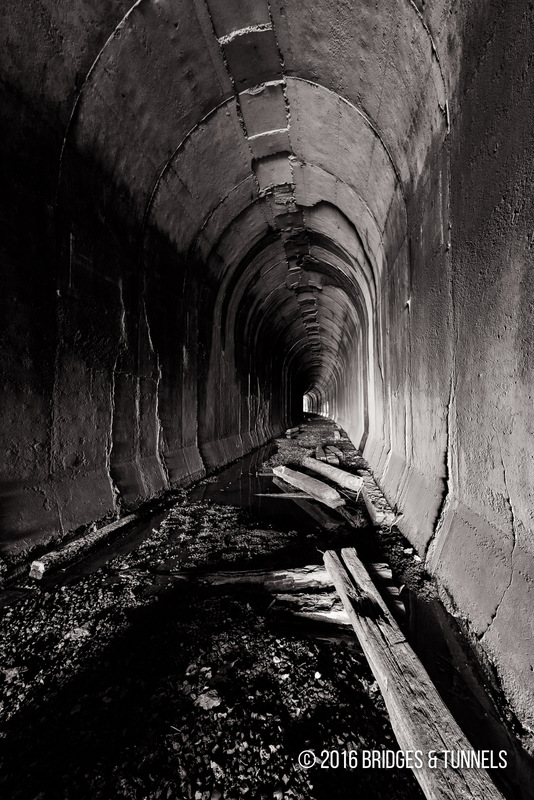 Head south on it and just past a lumber company, the tunnel will be on your left. Not sure about the private property or not. Supposed to be part of a rail trail in future. I found it. It’s in great shape.